Home > News & Release > Avalue Wireless Intelligent Medical Cart Brings a Modern Wireless Power Operating Room Real! 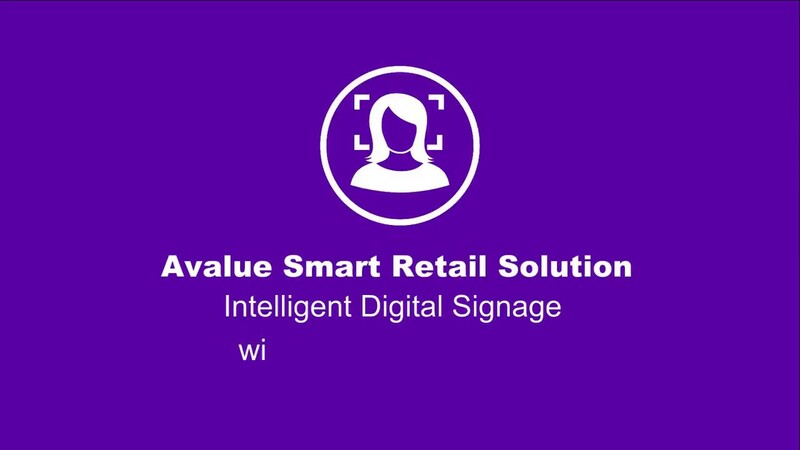 TAIPEI, TAIWAN, September 27th, 2017 – Avalue Technology Inc. (TAIEX: 3479-TW), a global embedded solution provider and an associate member of Intel® Internet of Things Solutions Alliance. 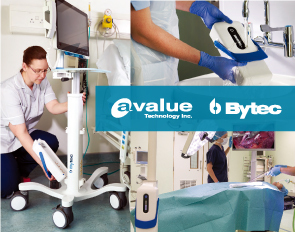 Aiming the rapid development of the medical market, the member of Avalue group, Bytec is introducing the intelligent medical cart Geni-Cart, with the smart wireless power system and medical certification, FDA 510(k). This solution is capable to support various medical equipment, video and computing systems to create a variety of wireless systems for the usage in operation rooms, emergency rooms or other medical occasions. It’s an important trend to integrate wireless technologies into the medical market. By adopting wireless technology, data, image/video and signals are able to be transferred and exchanged smoothly between equipment, furthermore, users not only can effectively control the high cost of system installation, connection and maintenance also reduce the risk of tripping and stumbling caused by the cluttering wire or cables on the floor. Geni-Cart is a lightweight and versatile medical cart which is an ideal solution in the modern healthcare environment, such as hospitals, dental clinics, surgery rooms and various medical applications. 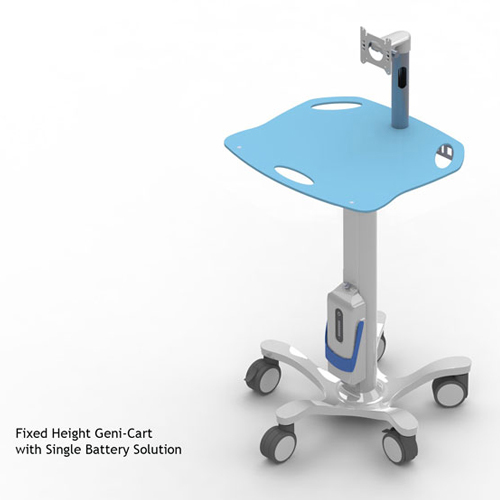 Geni-Cart offers high integration flexibility of system connection and installation, for example, nursing cart or COW (computer on wheels) can be quickly integrated with the Geni-Cart. In this scenario, equipment is given with great mobility and is helpful for increasing the ease of operation and the interaction between users and machines. 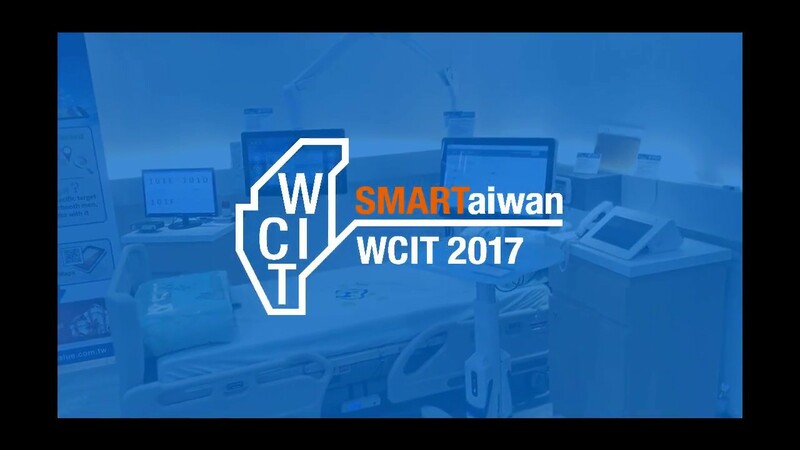 This intelligent medical cart equips with the smart wireless power system, Geni-Tec to meet power requirements of medical applications. Wireless and portable power system allows medical appliances better mobility and free from the confine by the cords. 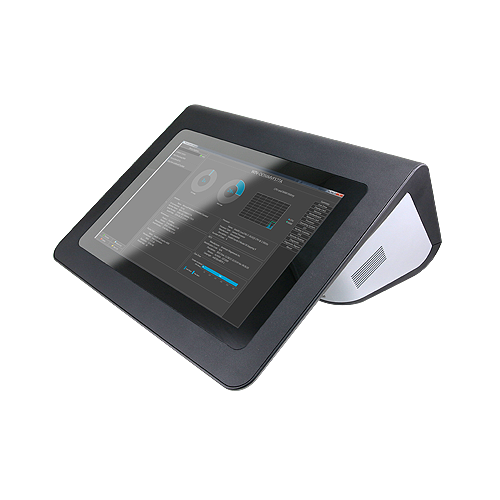 This wireless power system adopts polymer lithium (Li-Po) battery pack with 200Wh capacity for great endurance, elegant and ergonomic design for friendly user operation, IP66 water-dust proof for easy cleaning, maintenance and better system protection, front power charge level indicator for battery recharge management and hot-swap and snap-and-go mechanism for easy disassembly and installation. In addition, online remote battery status monitoring software and machine status management system are ready for managers’ scheduling and arrangement. Geni-Cart integrates a wireless video system and 32” medical display to create wireless endoscopic minimally invasive surgical systems for Endo / GI and laparoscopic surgery. Endoscopic surgery has been widely used in a variety of treatments due to small wounds and short recovery times. It’s a must to connect external video system with the surgical system to secure surgeons’ vision scope and this is a perfect solution for endoscopy applications where a secondary monitor is required with the added benefit of easy maneuverability. 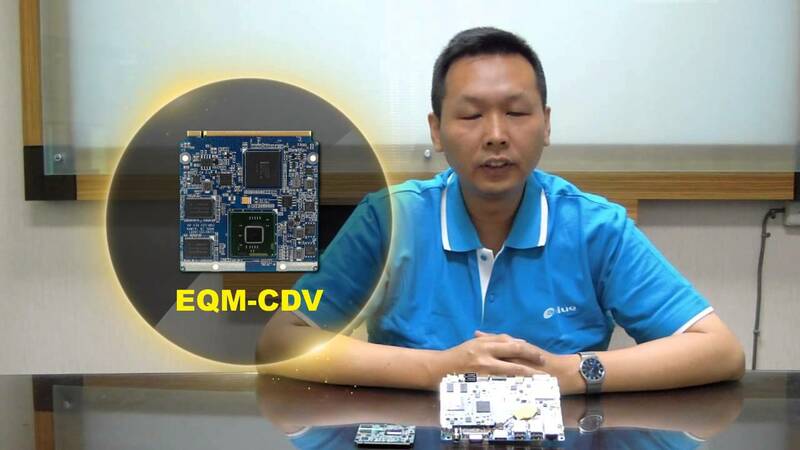 Connecting the image source to the surgical display of this wireless endoscope surgery system, the video streaming could be done with 1080p, 60Hz real-time transferring and help the surgery goes smoothly. 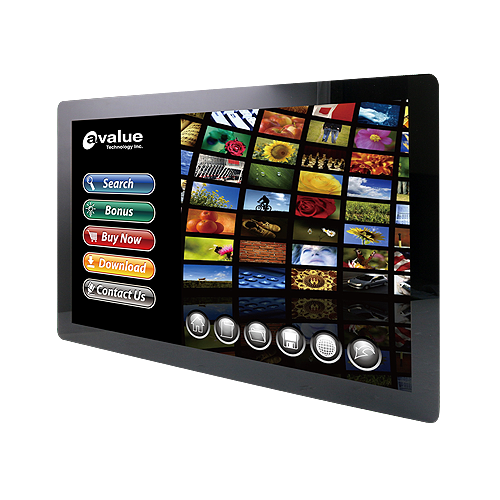 This system is given with “zero-wire” design which means there is no visible cable shown on the appearance. Zero-wire design is not only conducive to system assembly and maintenance cost, also benefit to reduce the risk of tripping and stumbling caused by the cluttering cables on the floor. Better safety: Reducing the risk of stumbling accidents caused by the cluttering wire or cables on the floor by adopting wireless design. Easier operation: Increasing the mobility and flexibility of equipment operation by removing system cable and wire as possible. Less maintenance procedures and lower overall cost: Cleaning and maintenance is the most critical issue in medical applications. Traditionally, it costs a lot not only on system assembly and cable layout in the beginning, also manpower, time and money on maintenance and cleaning in next. 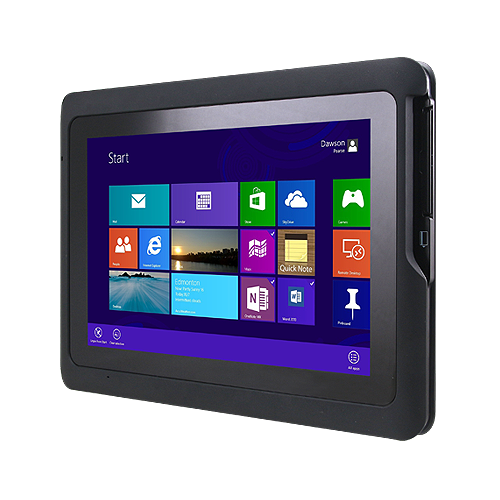 Now, benefitted from the wireless design, there is no concern on these issues and overall cost is effectively reduced. To deal with the rapid developments and strict requirements in the modern medical industry, the intelligent medical cart, Geni-Cart helps users doing quick and seamless medical appliance integrations to fulfill a wireless operation room: no accident caused by massive cables and no concern on maintenance cost!